Our immediate reaction, other than confusion at the letter's excessive and alienating use of jargon, was one of horror at the realization that new development is coming down the pipeline right under our sniffers. One would think that as long-time residents of the Bench our input on these drastic measures would be valued. But our elected and appointed leaders didn't even so much as email us a Poll Primate questionnaire! 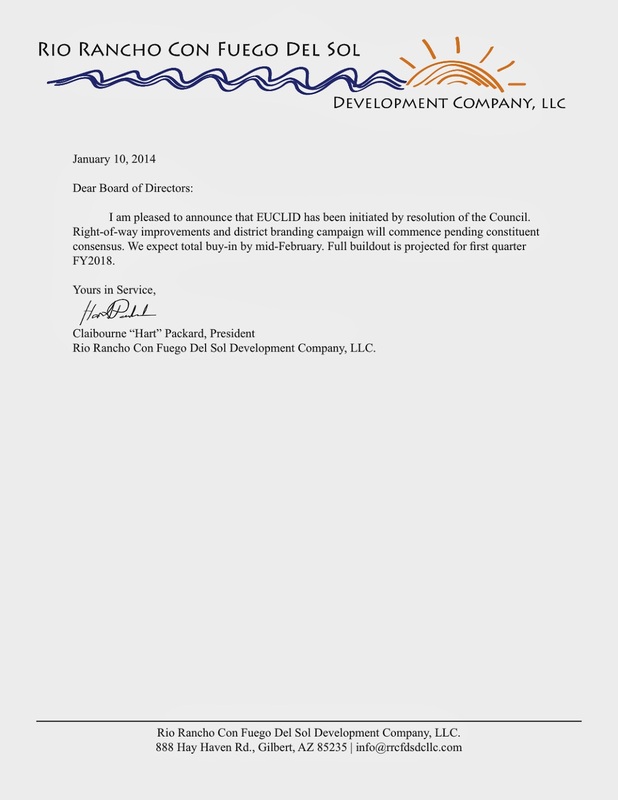 We know now that "EUCLID" stands for "Emerald Urban Corridor Local Improvement District", but would assuredly still be in the dark if we didn't have an informant in the Planning & Zoning office. 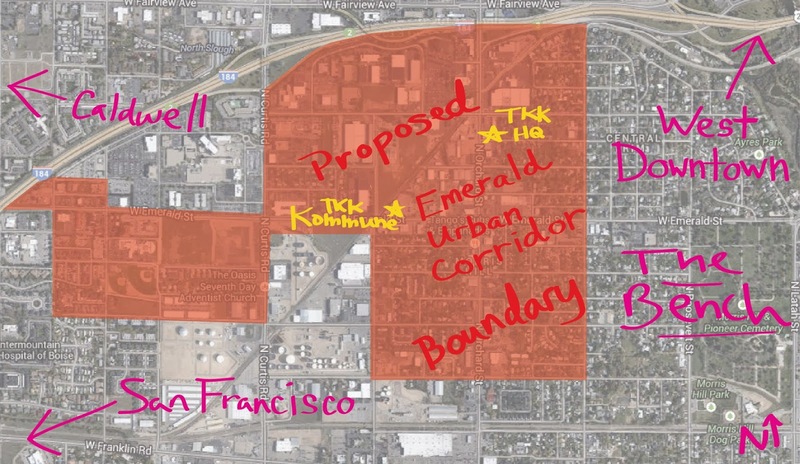 Clearly, our supposedly incorruptible city government is kolluding with this Hart Packard scumbag to refashion our enclave as the tony Emerald Urban Corridor, probably to make it more "livable"--whatever that means. How brazen it is to think one can actually make a place! As this discovery has sunk in over the hours here at the HQ, our feelings have grown surprisingly divided. On one end of the spectrum, there are those kontributors among us who believe that preservation of the Bench, the very seat of Kreationism, in its present state is vital to maintaining a coherent Kause here and in the Kreative diaspora around the world. maljohn, for instance, has taken advantage of the unseasonably clement weather of late and chained himself to a vacant lot across the street in protest of any and all revitalization projects that would threaten our ancestral homeland, so to speak. Another kamp at the Korner, composed mostly of the younger generation, seems to be of the mind that humanity is rapidly entering a post-spatial age in which kranial implants will allow us to interface to a fully virtual existence a la the Wachowskis' Matrix franchise. Needless to say, their feelings on the very physical HQ and Kommune are "meh". Wherever any one of us stands, time waits for no Kreationist and we've all resolved to remain stoic and vigilant as Packard's malevolent timetables loom nearer. Stay tuned for more, if any, Bench redevelopment updates.